The culmination of Scottsdale Arts’ 2018-19 exciting Discovery Cuba Series will be a once-in-a-lifetime experience of artistic and cultural life in Cuba. 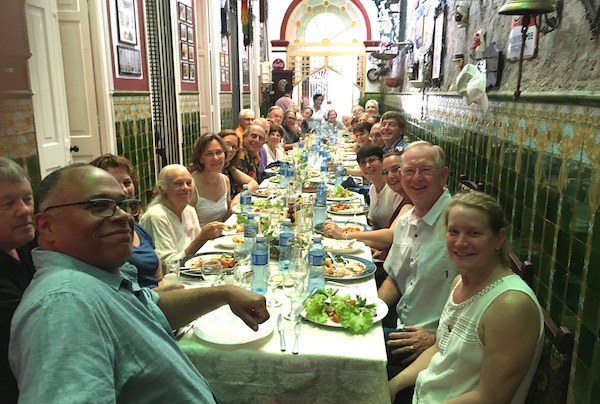 This innovative People-to-People collaboration between Scottsdale Arts and Cuba Rhythm and Views, the leading experts on cultural travel in Cuba, will take a VIP delegation to Cuba, April 10-17, 2019, for an eight-day, seven-night in-depth immersion into the creative arts in the hemisphere’s most intriguing and isolated nation. In the beautiful coastal city of Cienfuegos in the south, attendees will participate in cultural festivities celebrating the city’s 200th anniversary. 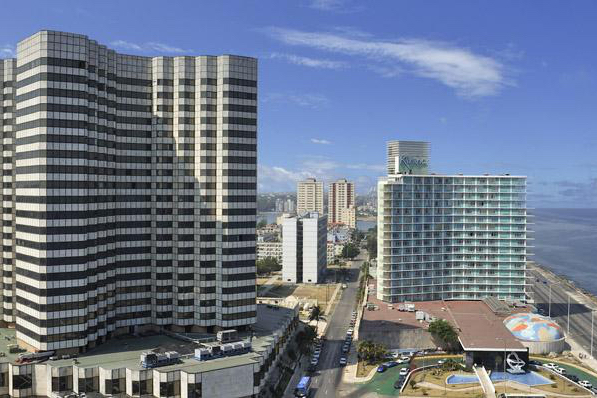 In Havana, the trip will overlap with the prestigious 13th Havana Biennial, a celebration of Caribbean art and culture, and our Scottsdale Arts attendees will have unique opportunities to attend the opening events and other related exhibits. 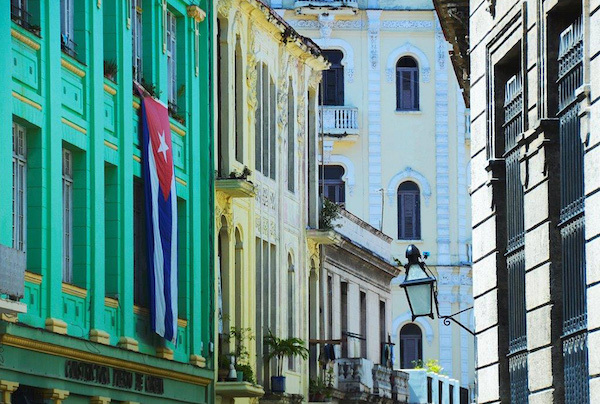 Architecture aficionados will enjoy the tour of Old Havana, a UNESCO World Heritage Site, and its historic buildings actively under restoration. 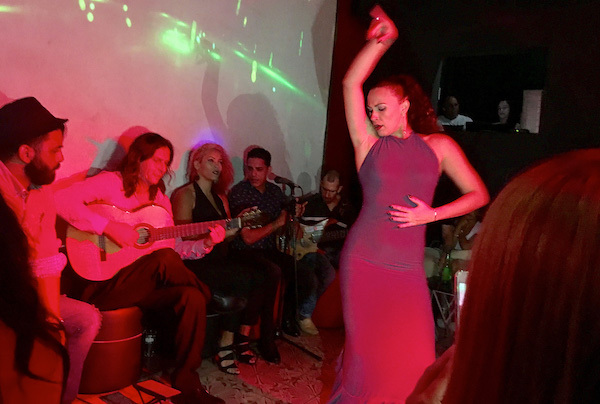 As part of the partnership with Scottsdale Arts, attendees will be exposed to Cuba’s world-renowned jazz and nightlife along with performances of classical dance and music. From grand theaters to intimate salons, travelers will have access to some of Cuba’s most revered musicians and artists. 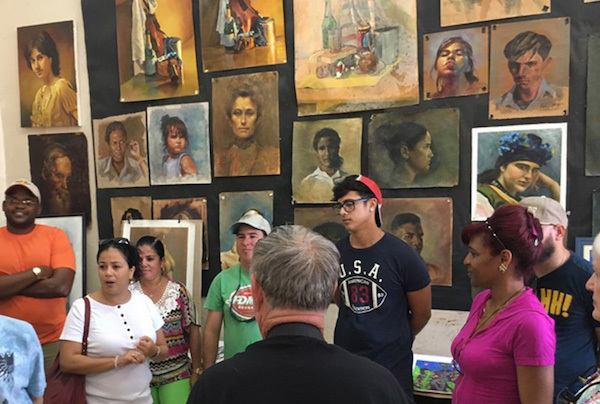 Cuba Rhythm and Views is a true cultural exchange program dedicated to diplomacy through the arts. 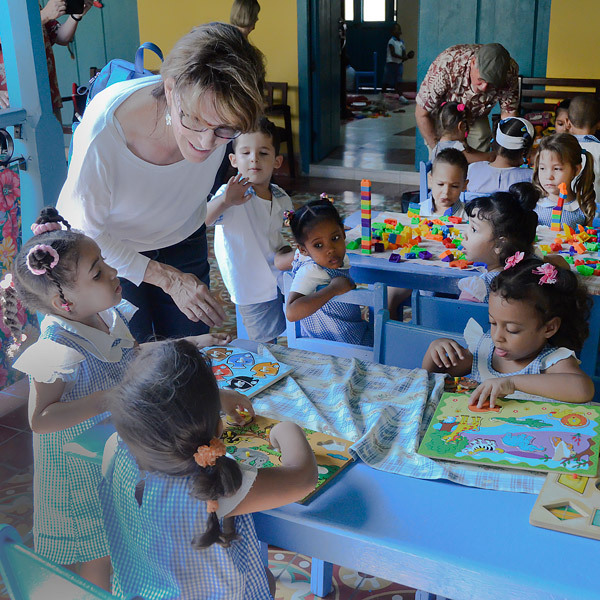 While participants stay in the finest hotels and dine in Cuba’s famous paladares, the authentic Cuba will always reveal itself to the open and inquiring mind. Join us for this enlightening cultural exploration; there is no better time to visit Cuba. Roundtrip airfare between Miami-Varadero and Havana-Miami. All land transportation via luxury coach.